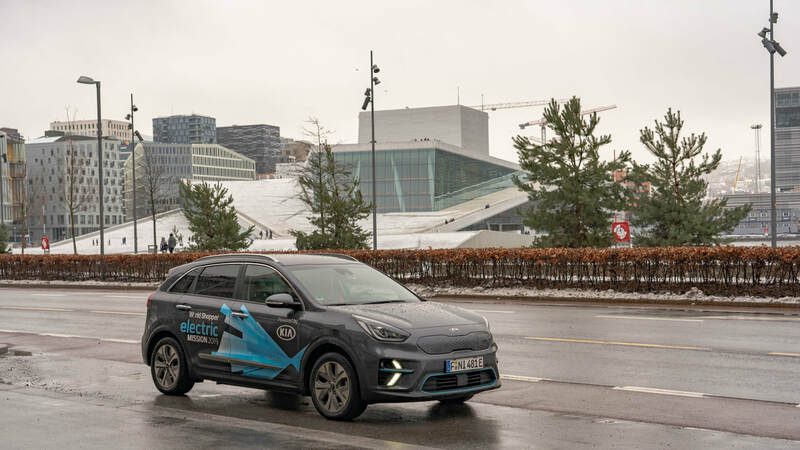 KIA e-Niro (100% Electric): 655 km in one day, 180 km/h top speed, no range anxiety! 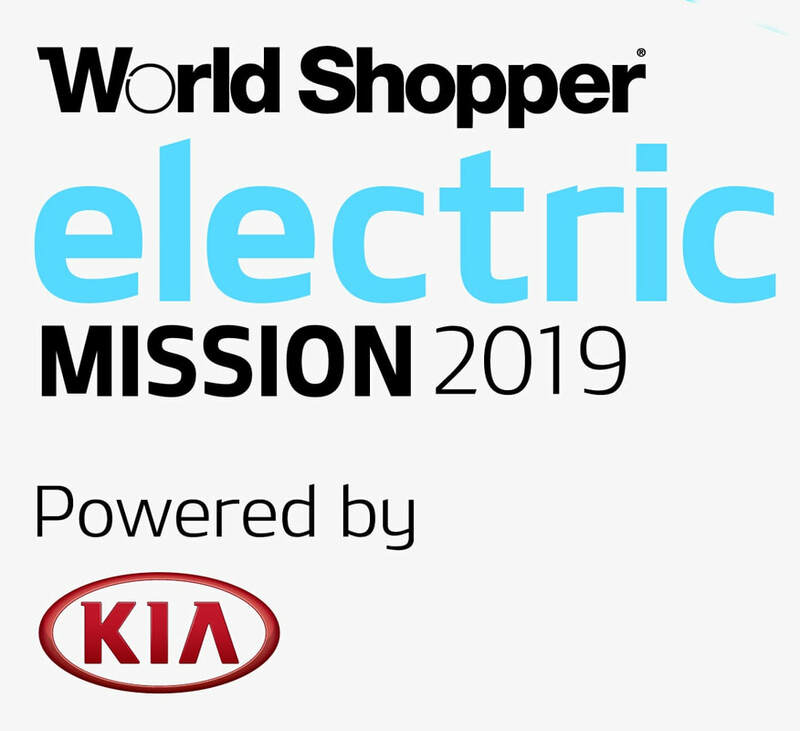 Take a look to the last stage of the World Shopper Electric Mission 2019! 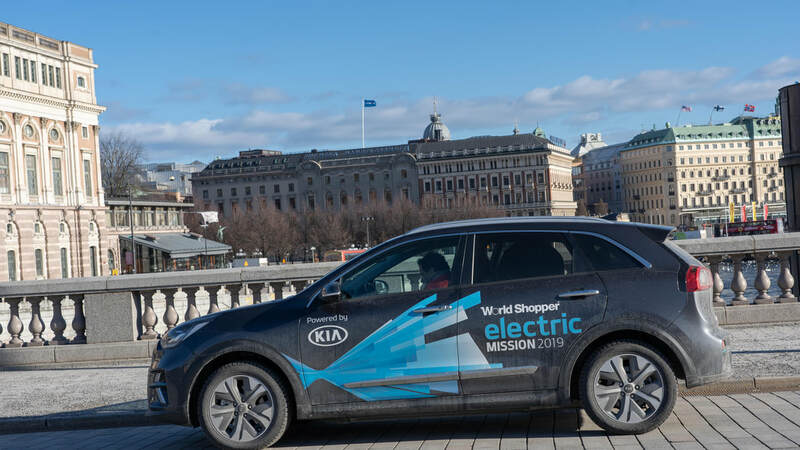 Bye, bye, Norway, the electric mobility paradise! 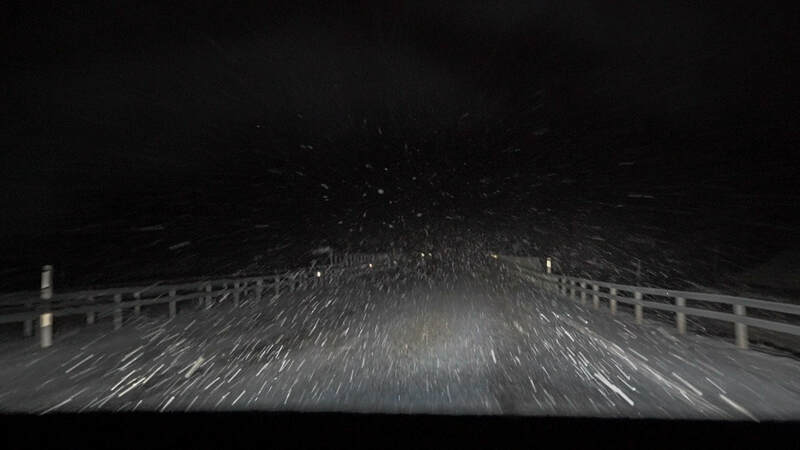 Last Saturday we traveled from Norway to Germany. We took the 4 hour ferry trip to Denmark, to take some notes for the final report of this Research RoadTrip. 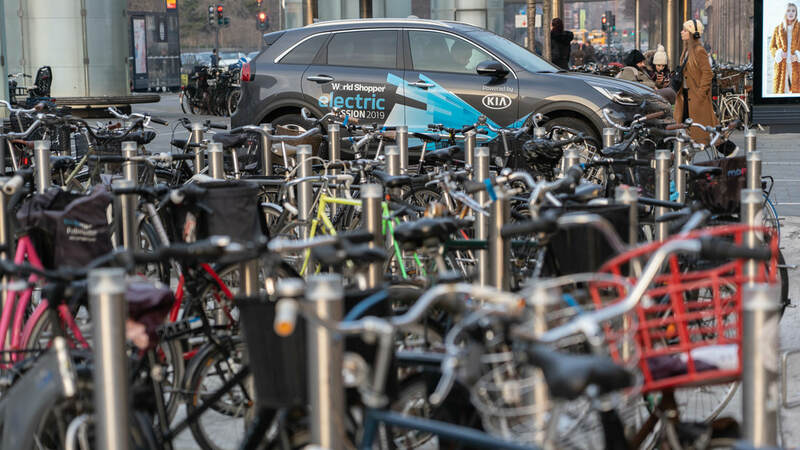 Discover the world's biggest charger density (per capita): 1,300 chargers + 100 Fast chargers in Oslo right now! 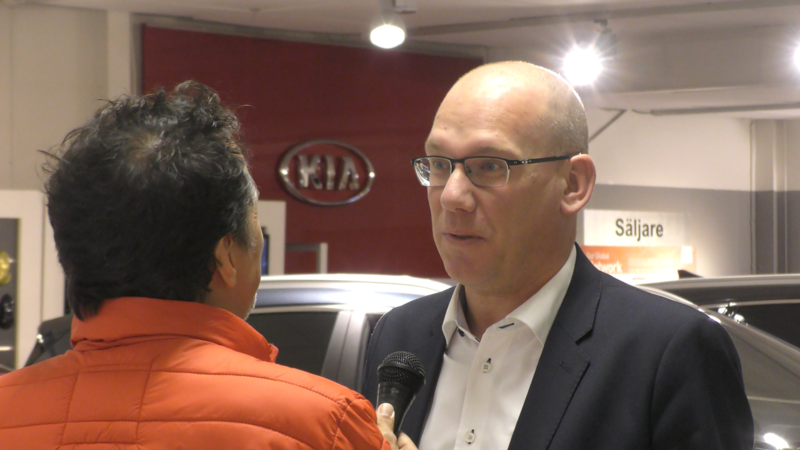 Yesterday we spend the morning talking with Sture Portvik, the head of e-mobility at Oslo Administration! We had lots of questions and he had lots of answers! Sorry KIA, we've just sold our e-Niro! Could you please send another one? This is all about Customers and Users! So, today, we went to Vulkan Parking to hear what people have to say... And we almost lost our vehicle! How will governments offset the lost benefits from the petrol taxes? 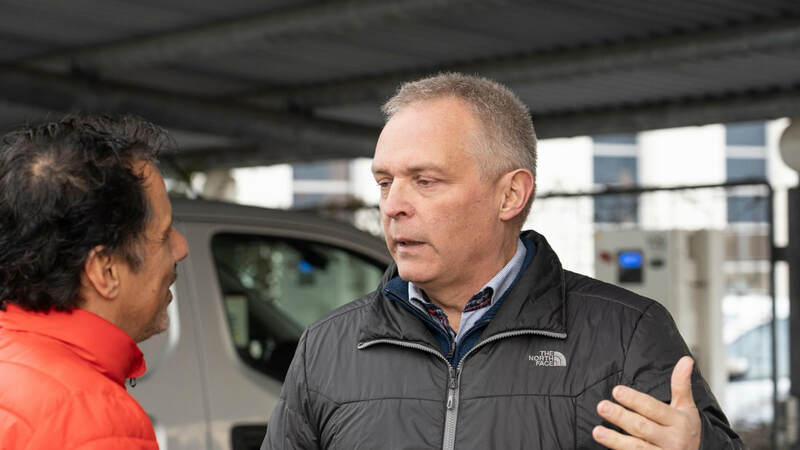 Today, before leaving Stockholm, we spoke with Tomas Björnsson from Vattenfall, a Swedish company leader in electric power production and distribution. Stockholm: a city with good ideas! Stockholm: A city that wants to be fossil fuel free in 2030, have plans to reach it and... Good ideas! Meet a Dealer that is optimistic towards a fully electric market future! A petrol car is not able to return fuel to the petrol station, compensating its owner. But an Electric Vehicle is. 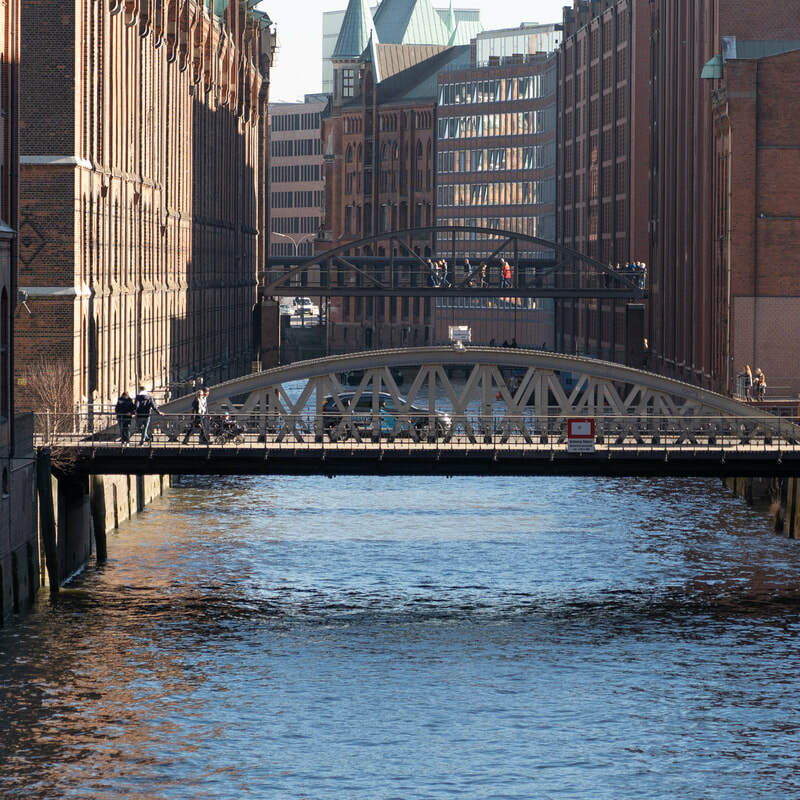 Stay tuned with this "European conversation" about the future of electric mobility! 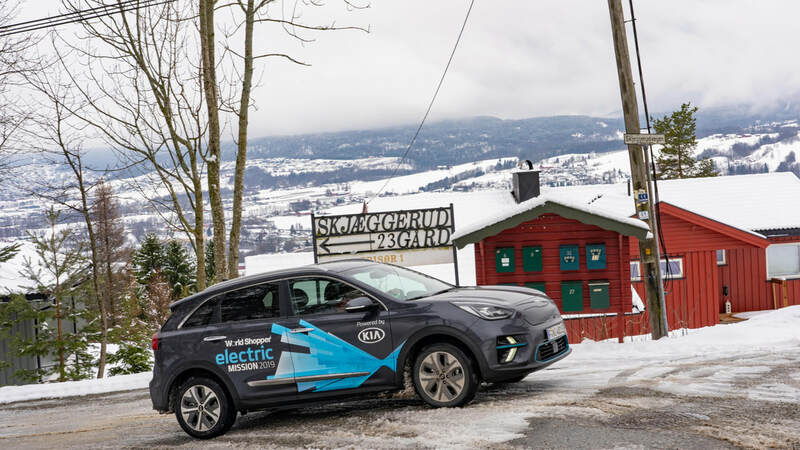 You may already know that we are travelling in northern Europe, driving a KIA e-Niro and studying the future of car electrification. In each country we chose a theme related with its own market and we chat with experts and other interesting people. What's the future of EV incentives and how buyers react to changes? Today we traveled from Hamburg to Copenhagen in a very busy Autobahn (A1). Besides, two traffic accidents produced big traffic jams.